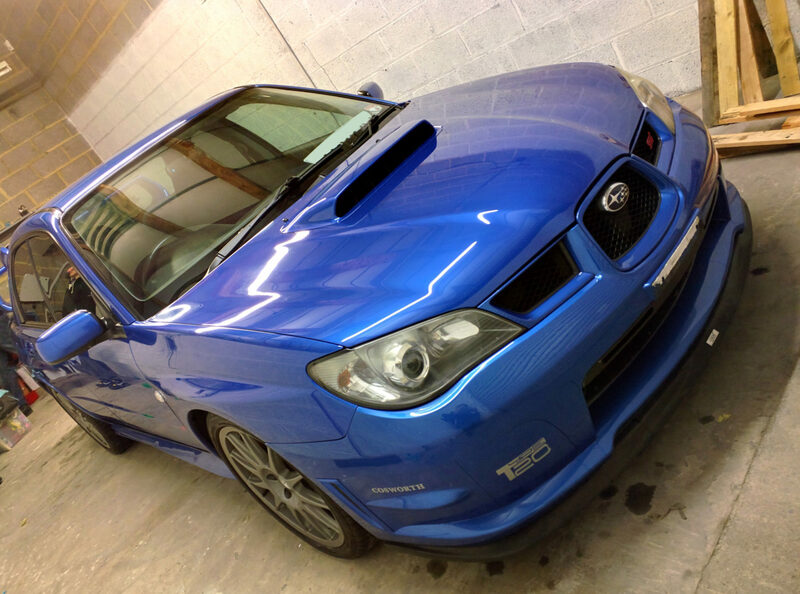 We took this lovely Subaru Impreza into our care. The car was booked in with us to restore some life into the paint work. 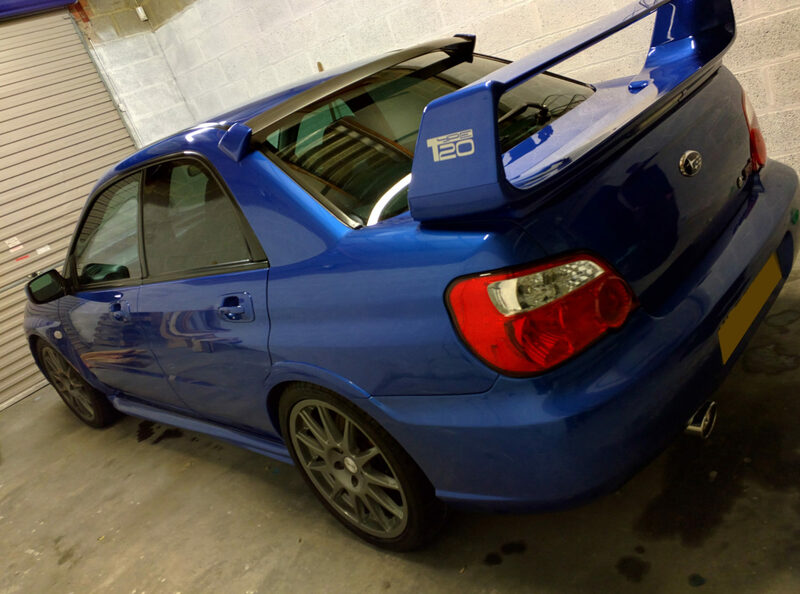 Always been a fan of Subarus and this was no exception. 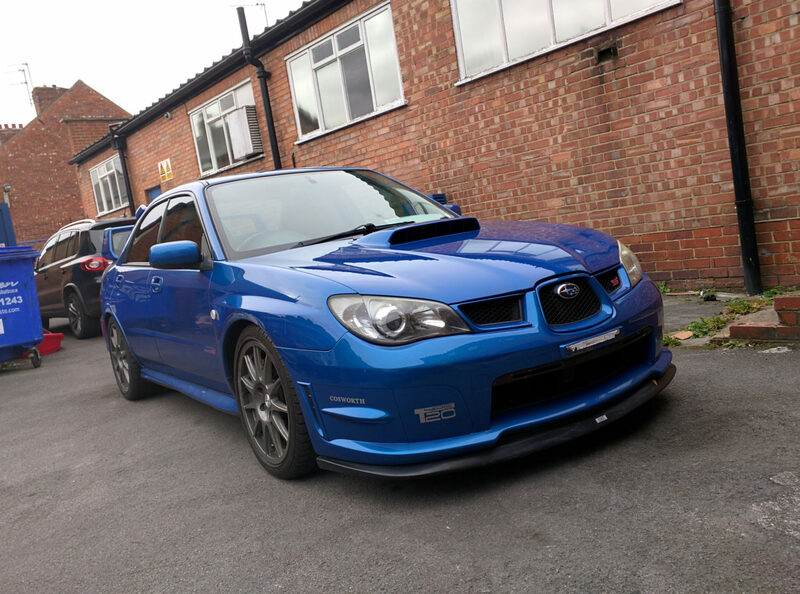 The Impreza has a great presence and at first glance it looks great! How ever on closer inspection we could see the car was suffering from heavy marring and swirls. After the car was thoroughly cleaned and decontaminated. The car was pulled into our unit for its inspection. 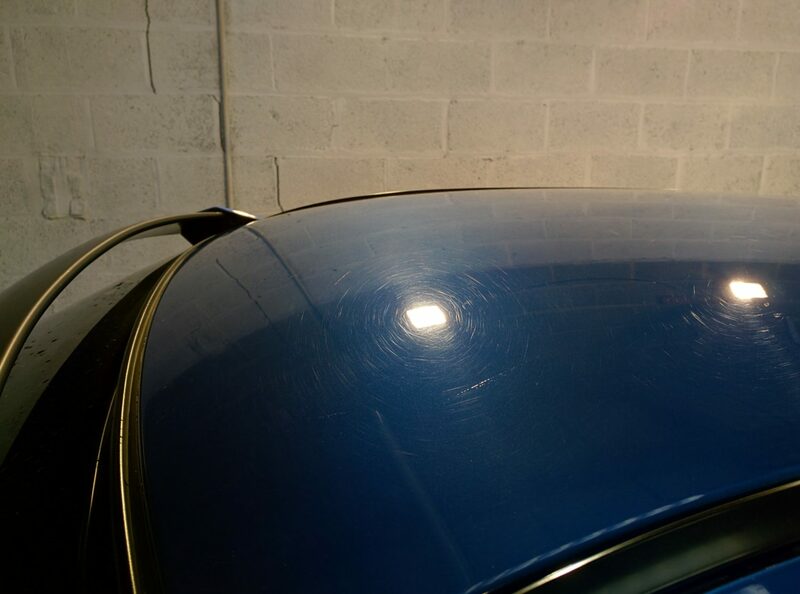 As soon as the car was under the lights we could see swirl marks, wash marring and lots of oxidation on the paint. 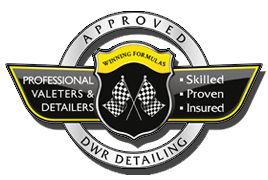 We opted for polishing the car using the Rupes system. 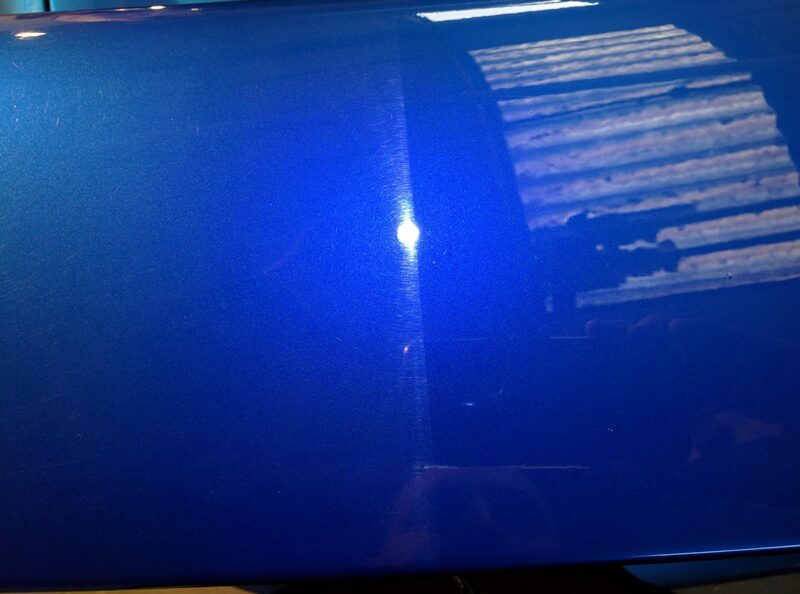 You can see in the photos the dramatic difference made even after the first polishing stage. 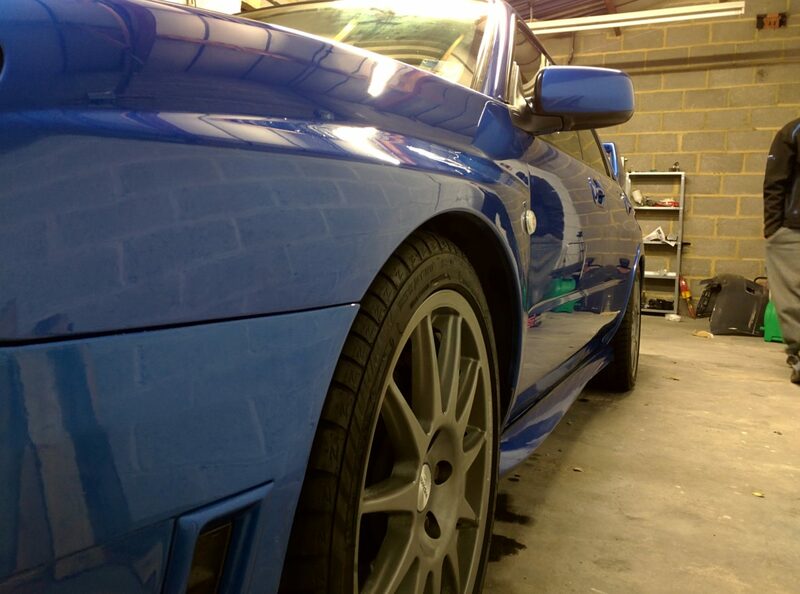 Its not 100% corrected how ever the change in the clarity of the paint really enhanced the colour! 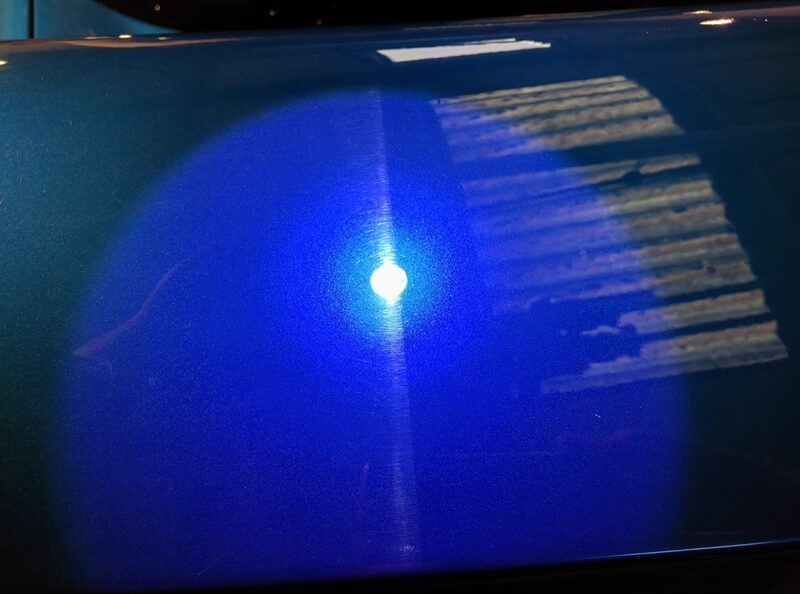 The car under went its surgery with the Rupes system and it came out the other side looking amazing. 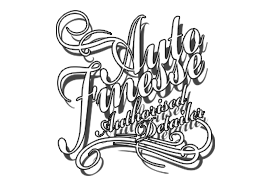 As well as removing the wash marring and swirls. The paint work was now stripped of any oxidation and allowed for immense clarity as well as the true colour to come through. Due to the fading light we could pull her out side for any more artistic photos as it was far more important to get the work completed ready for the client to collect the vehicle.